At The Parker Academy learning is developed through many varied experiences. The academy offers a range of extra-curricular activities to develop students both as learners and citizens. The provision of powerful off-site learning experiences aims to broaden horizons and allows students to engage in the local community, further afield and the wider world. These include visits to France, Germany and Uganda. Opportunities are provided to ensure students discover the rich tapestry of spiritual, moral, social and cultural influences of modern society. 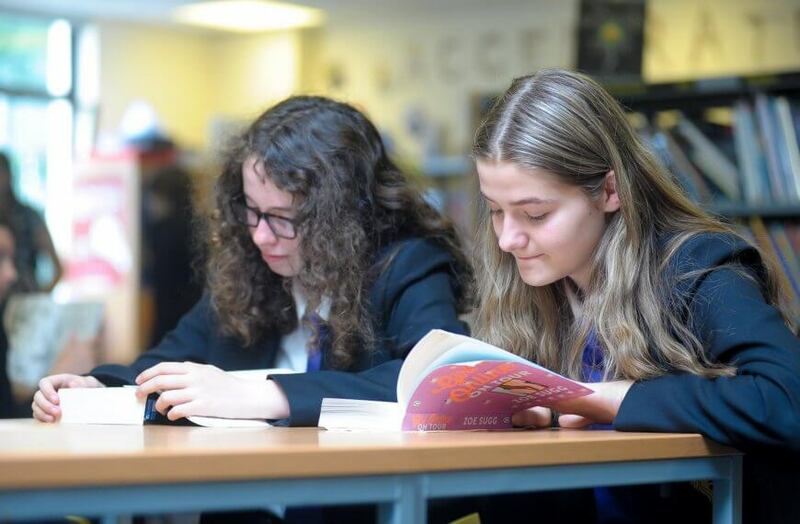 The strong Duke of Edinburgh’s Award and Student Leadership programmes form part of the academy’s aim to develop well rounded, young citizens. 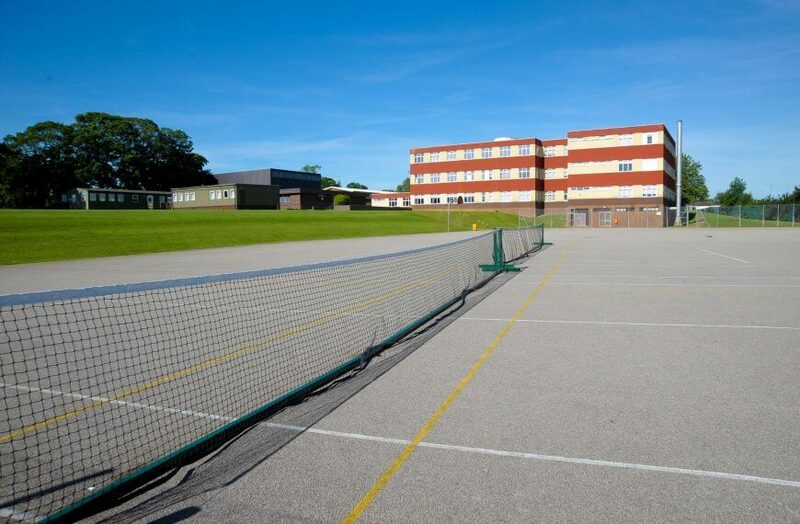 The academy offers awide range of sporting activities including football, rugby, netball, trampolining and athletics. We strive to ensure students can access activities to enhance their well-being whether participating at national level or for recreation. The Expressive Arts programme gives students the opportunity to demonstrate their creativity. The Senate allows all students to develop their leadership skills and take an active role in the development of the academy. This wide range of extra-curricular activities enhances the overall academy ethos of Unity, Strength, Endeavour.